The festive season is almost here, which can only mean one thing `- it’s party time! If you’re anything like us, one of the best things about going to a party is all the beauty prep that comes along with it, because getting ready is almost as fun as the party itself. 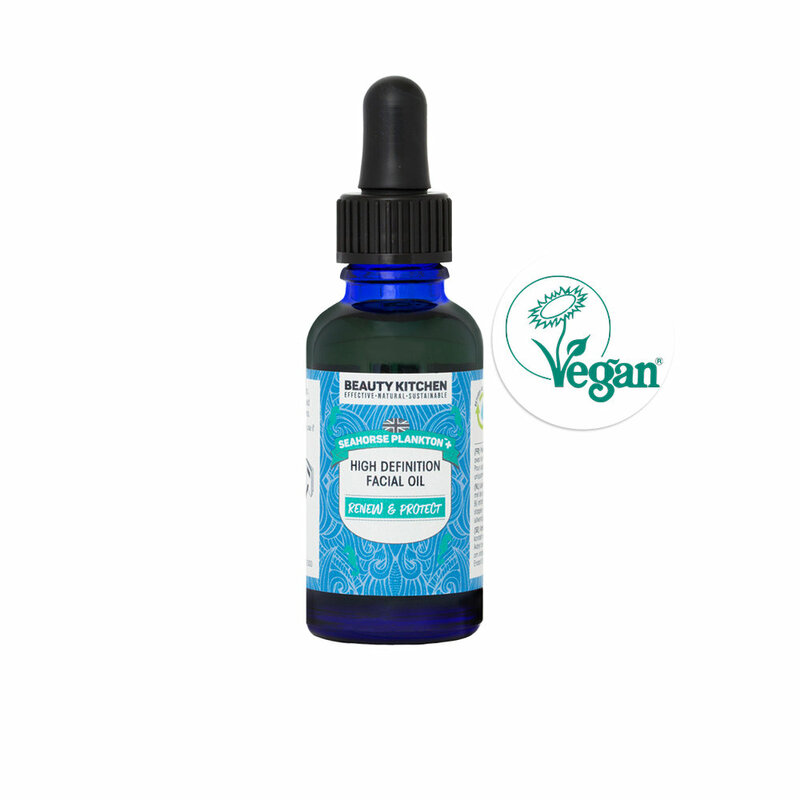 This super-potent facial oil, supercharged with a unique blend of marine microalgae, contains everything you need to hydrate, boost collagen within 24 hours and even texture and tone for naturally, flawless skin. Include this in your daily beauty routine twice a day, for 3-4 days on the run up to your big event. It wouldn’t be the festive season without a little glitter and these bath bombs are just the thing to add some shimmer to your party prep. Made with all natural ingredients (yes, even the glitter) choose your fragrance and enjoy some ‘me time’ for glittering, goddess-like skin. Give your skin a boost with this quick beauty fix. Packed full of marine microalgae (just like the facial oil above) it hydrates and evens tone to leave skin looking brighter, plumper and glowing in just 5 short minutes. Top tip: Put this on before you paint your nails to multi-task like a pro! Whether you’re going for a natural look, or full glam - treat your skin to a protective barrier with this 100% natural primer. Totally fragrance free and invisible under makeup, it’s a great base for all those party season beauty looks you can’t wait to try! This petroleum-jelly alternative is the perfect addition to your handbag - it can be used as a lip balm, a natural highlighter, a brow shaper and a quick moisturiser in a flash. If you can only fit one beauty product in your clutch, take this! 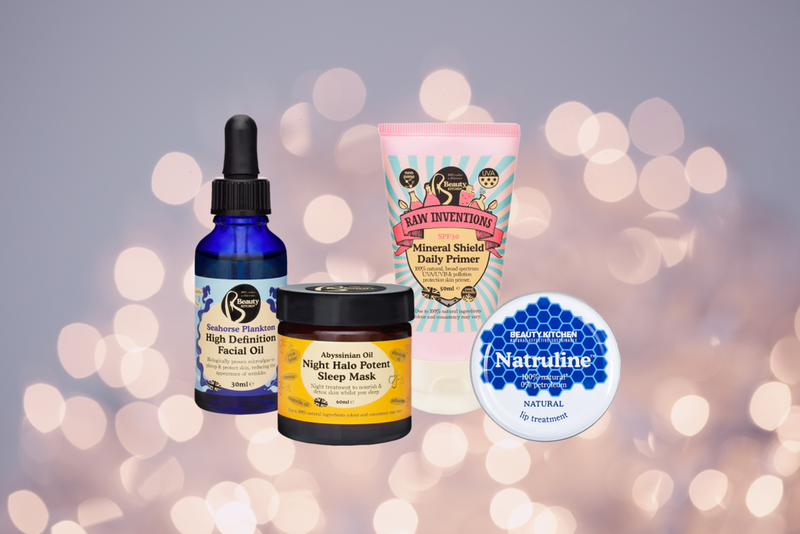 A match made in skincare heaven! After the after-party, it’s time to relax, unwind and get your skin ready for a good night’s sleep. Team any of our cleansers with an all natural konjac sponge to gently exfoliate, cleanse and hydrate for happy bedtime skin. Two parties in a row? No problem! Take your beauty routine to the next level with our super-hydrating overnight mask. 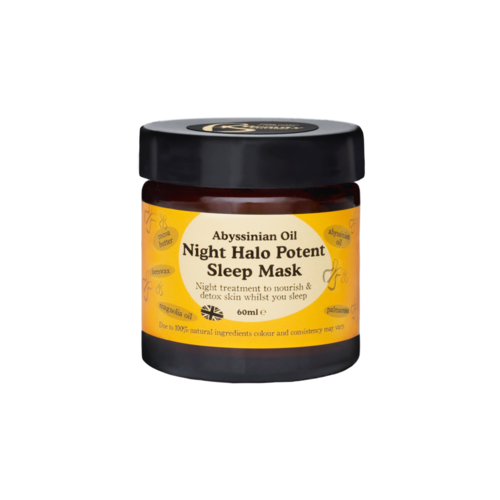 It’s bursting with Abyssinian Oil (a more effective and sustainable version of argan oil) and essential oils that deeply moisturise as you catch some Zzz’s, so you awaken to hydrated, smooth, dream-like skin that’s ready to party again and again! What’s your party season beauty routine?